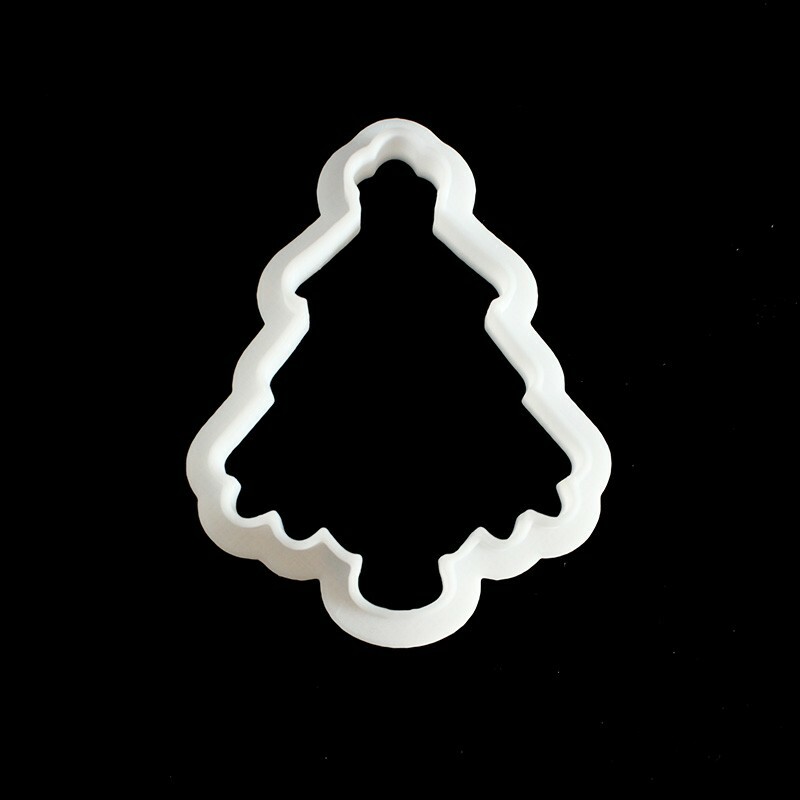 Festive cookie cutter in the shape of an xmas tree. Size is 85mm top to bottom. This item is reproduced courtesy of "grezmel" under the Creative Commons License. Want a cookie cutter in a certain shape? We can design one to your requirements. Contact us to discuss.